Intra-Africa Airfare routing: Cape Town - Kruger Park - Johannesburg, is additional. 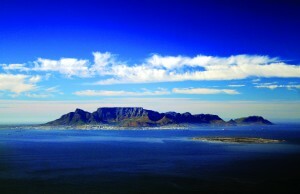 Welcome to the ‘fairest Cape in the World’. Colonial monuments co-exist with delightful modernity in the glorious city of Cape Town. Basking in a Mediterranean climate for most of the year, veteran travelers insist Cape Town’s setting tops even the trendiest resort in the south of France; certainly the wines are just as delicious! Relax and enjoy guided sightseeing: a cable car to the top of Table Mountain, a tour of the delightful city and an excursion along the full length of the Cape Peninsula on our Cape & Safari itinerary. 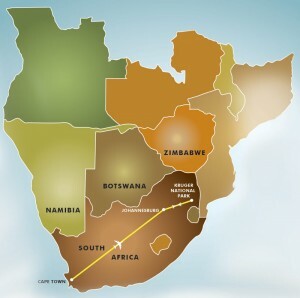 Our Cape & Safari itinerary then continues on to South Africa’s finest wildlife refuge, Kruger National Park. 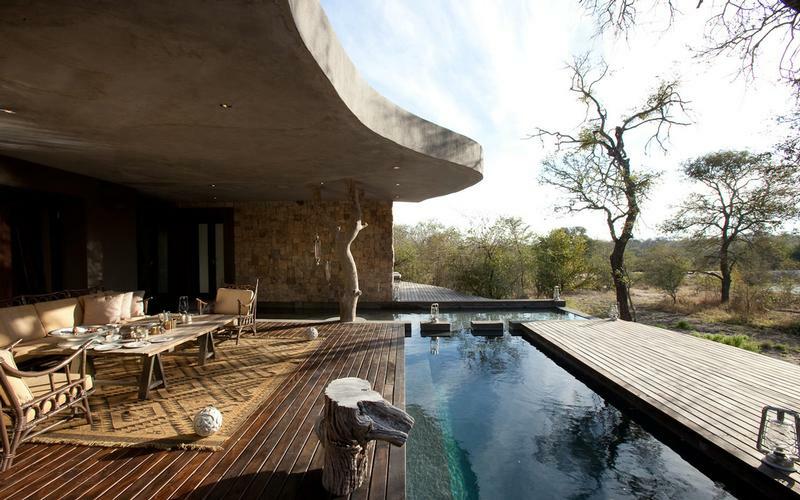 Sabi Sand Private Game Reserve is your safari paradise for 5 exciting days. Two glorious days exploring the city and environs. 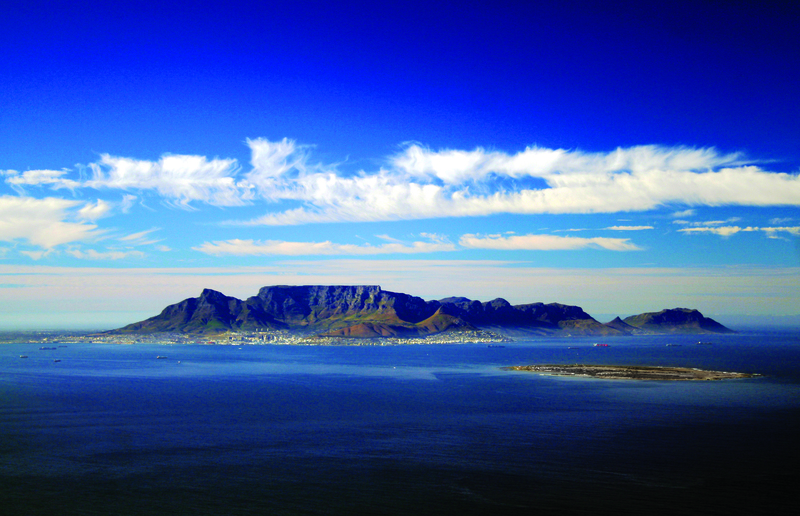 Ride a cable car up to Table Mountain and tour the colorful Malay Quarter. Pose on the very edge of the continent on a Cape Point tour and meet penguins, seals and playful baboons. Wing to Kruger Park… wildlife heaven! Daily game drives allow for close-up encounters with elephant, lions, giraffe, buffalo, zebra, hippo, hyena… to name a few. Open safari vehicles plunge into the bush in pursuit of leopard on the hunt. Don’t miss the midday walking safari!. Chitwa Chitwa Game Lodge is an exquisite balance between unbridled luxury and environmental harmony. Each of the six individually decorated suites open onto its own private deck with private plunge pool, overlooking the nearby lake. Welcome home with memories and photos to last a lifetime!